We LOVE Christmas! 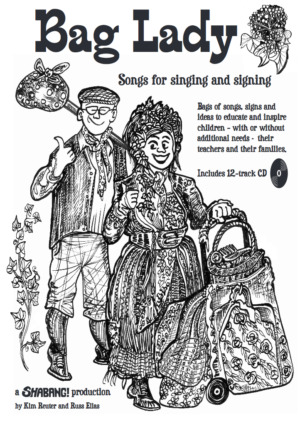 And we LOVE singing and signing at Christmas time too! In this DVD, we have carefully chosen some of our favourite traditional Christmas carols alongside fun festive songs about reindeer and snowmen. 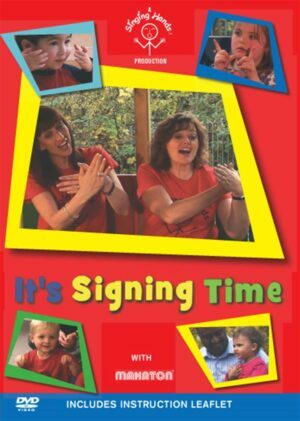 As always, the DVD features signs and symbols from the Makaton Vocabulary Language Programme. 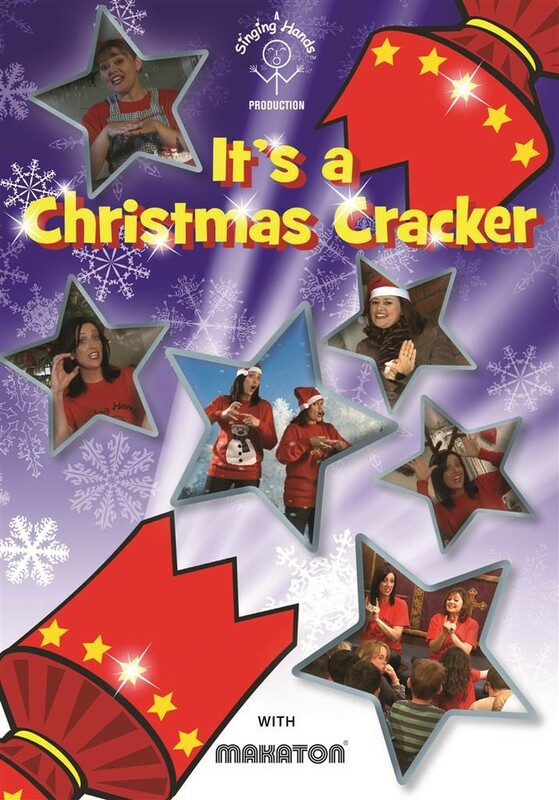 Christmas songs are suitable for all ages and abilities so we hope that this DVD will be a true crowd pleaser! We’ve included a short glossary of some key festive signs and some signing tips too.